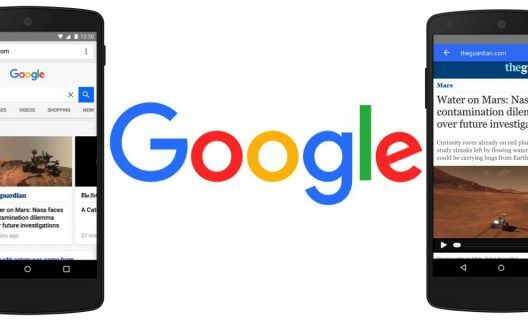 After a period of 2 years, Google has finally given their Penguin another update. This is the 4th major update since penguin was introduced. The update makes it Penguin 4.0 and is the last release of this type. 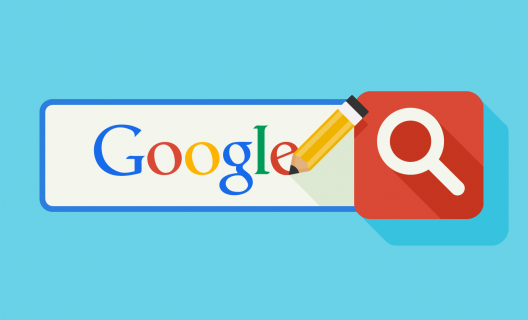 Google updates Penguin, it’s now real-time which means it will be processed within its core search algorithm. What Does Going Real-time Mean? 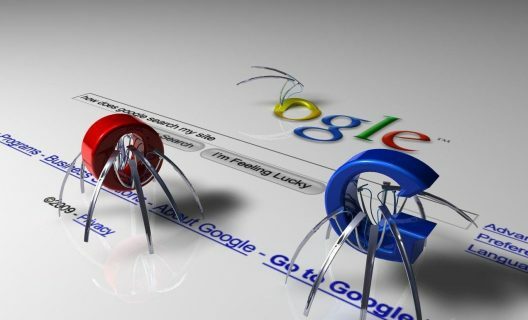 Penguin was designed to capture all websites that spam the Google search results using methods that might not be detected by the normal spamming systems. Penguin has been operating periodically since its introduction in 2012. The filter was run to catch the spammy sites or those considered spammy. The sites would be penalized and remain so even if they changed and improved. This would be so until the next time the filter was run and this would be after months. To get the picture clearly, the last time Penguin was updated was in 2014 for Penguin 3.0. If a site was hit and penalized, it has waited for a period of two years to be freed. The long delays are now in the past according to the giant search engine. The latest release and update has taken Penguin real-time. As the regular Google bots recrawl and reindex website pages, which is more frequent, Penguin 4.0 will be assessing them as well. The catching and the freeing of pages will be a regular process and this means you will not have to wait for years to be freed. This change means that Penguin will be refreshing its data in real time. The changes will be highly visible and will take effect a short period after the crawling and indexing. They have also said that it will be more granular. It will take part in devaluing sites through adjustment of ranks based on the spam signal and not affect whole site ranking. Previously, the filter penalized the entire site. So, the question is, is being granular now page specific? The answer is no and yes. Google has said that this means that it targets granularity than entire sites. However, this does not means that it will only be affecting pages. In our interpretation, it means that penguin will be affecting specific pages on the website, sections of the site while the other pages will not. Google has also said that this is the last update they are confirming. This is logical since the process is not constant and nothing major to confirm. If there are changes, they will be made as the Penguin filter works. 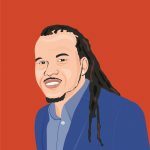 So, Is Penguin 4.0 Entirely Live? Penguin 4.0 has probably not yet gone fully live. 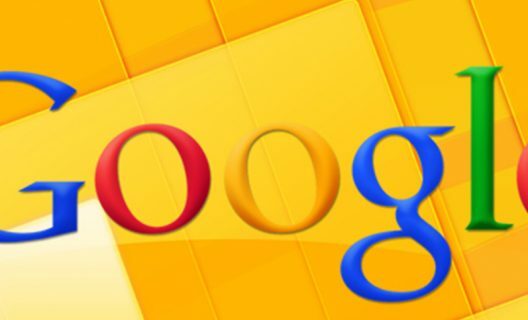 Google said it is just rolling out and did not say how long till it rolls out, but we believe it will not take long. It might just be a matter of a few weeks. If Google crawls your website frequently, then the changes might not take long before showing. If the visits are infrequent, it might take a while before the changes show. Google has been giving the query percentage that are impacted by the previous versions of Penguin filter. For Penguin 4.0, the changes will be happening constantly and this means no specific percentages will be announced.